Any area rug when made as per the custom pattern, may be size, shape, colour or so, these are termed as CUSTOM MADE AREA RUGS. These area rugs are mostly handmade. This term is mix of both the above terms. Any area rug when specially made in any size, may be in the design offered by designer it is termed as CUSTOM SIZED AREA RUGS. Here the main concern is that the size of the rugs shall be of the client. The construction and possibility of these comes better in handmade. 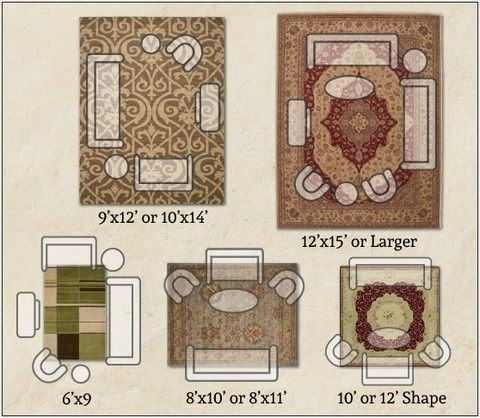 Any area rug being customised is CUSTOM DESIGN AREA RUG. The issue of size (whether it has to be bigger or smaller), the design pattern (whether contemporary or modern or traditional or abstract), and the colours (bright, earthy, soft) all these composite makes any rug a CUSTOM DESIGN AREA RUG.